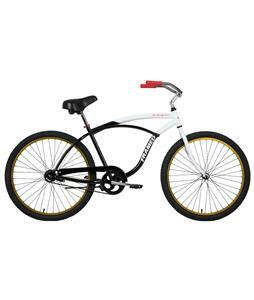 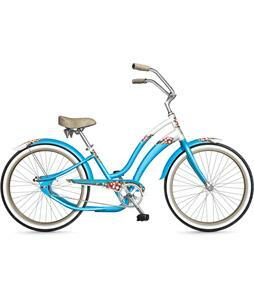 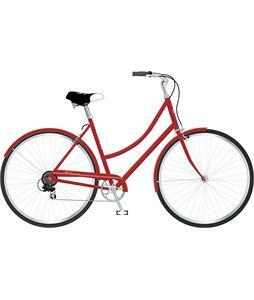 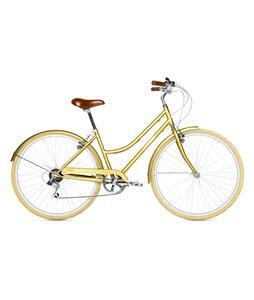 Shop Beach Cruiser Bikes from The House for a casual ride that will have you feeling the tide. 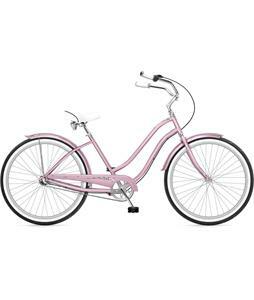 With these stylish beach cruisers, you’ll be able to roll along the beach and catch a sunset or cruise through town on a warm summer day. 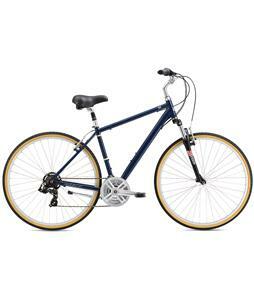 These casual bikes are designed with stylish geometry and sit the rider with better posture for a ride that’s as comfortable as it is cool. 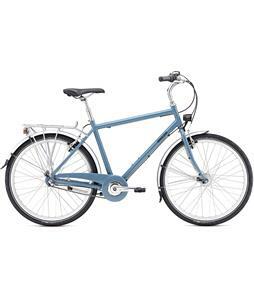 Wider seats provide more comfortable seating for a gentle ride, while the handlebars extend further back so you don’t need to bend as far forward. 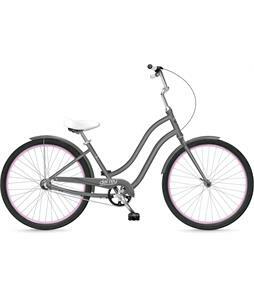 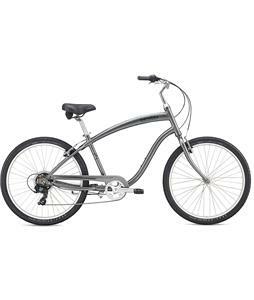 Each of these beach cruisers is made with an aluminum or steel frame so you can be confident that they will ride comfortably and provide reliable support for years to come. 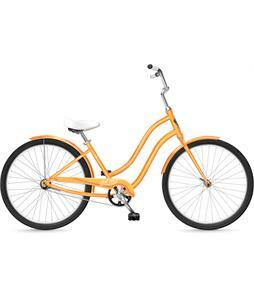 Durable hardware keeps you riding all season long, while alloy wheels keep the riding smooth. 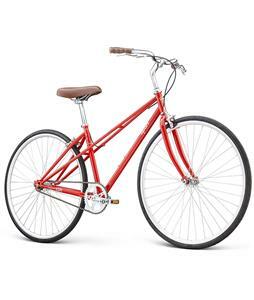 We carry a variety of brands you know and love like Framed, Schwinn, Fuji and many more so you know you’re always riding the best. 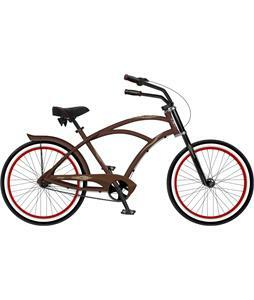 So next time you’re headed off to some sandy shores, take one of these beach bikes with you. 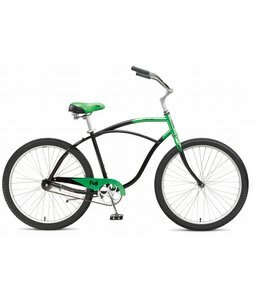 Our cruiser bikes are the best! 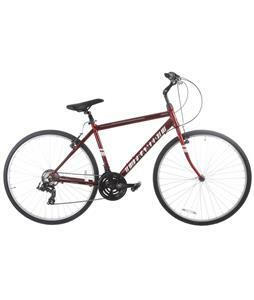 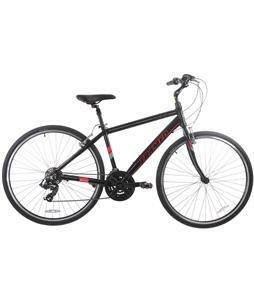 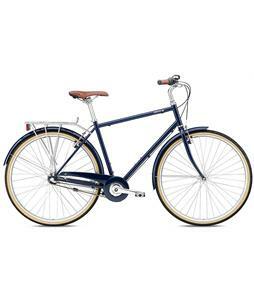 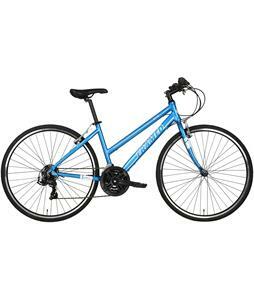 We've got Breezer, Fuji and SE cruiser bikes to take you from point A to point B in style and comfort. 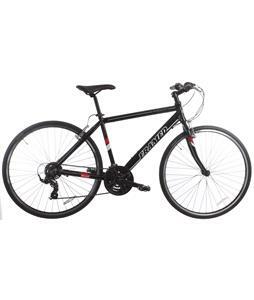 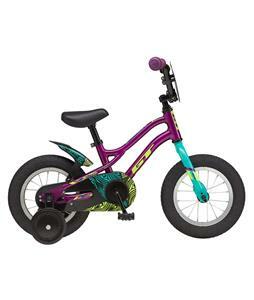 Excluding a few models of bikes, they all come with gearshifts, normal hand-brakes, and comfortable handlebars. 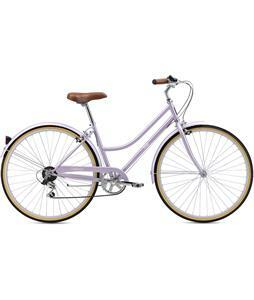 Some of our cruiser bikes include water bottle mounts, so you can have water on the go for when you're cycling. 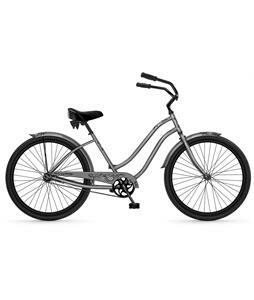 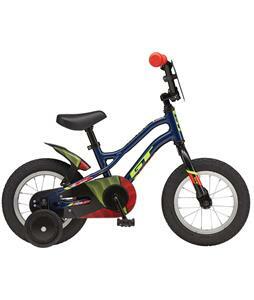 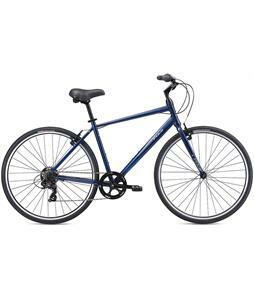 We have a variety of frames and wheels for our cruiser bikes that will surely fit your needs, whatever they may be. 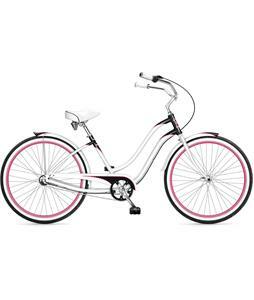 So don't be shy, come take a look today, because wherever it may be, on the road or the bike trails, people will look on in envy as you ride by with your bike from The House, ensuring that they know that you know what quality really is!